Weighing in at only 6.8kg, the Sachtler FSB-10 tripod is a lightweight fully featured tripod which is comfortable handling anything from a DSLR through to compact digital cinema style cameras such as the Sony FS7 II and Canon C300. 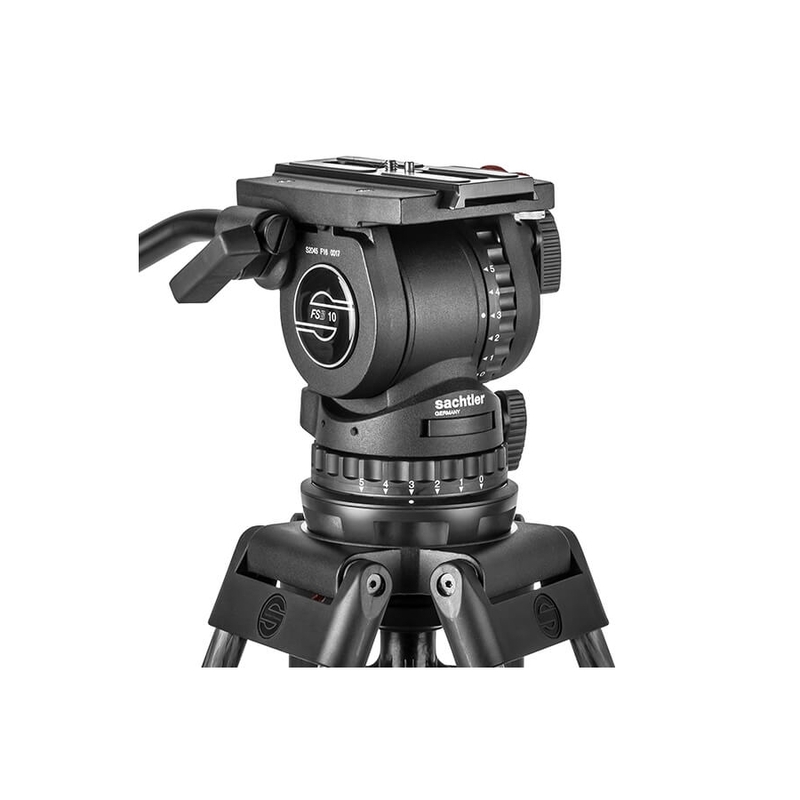 With a 100mm bowl fitting, Touch and Go camera interface and 4-12kg payload capacity, the FSB-10 is a great all-rounder for travel assignments and demanding ‘Run & Gun’ style shooting. 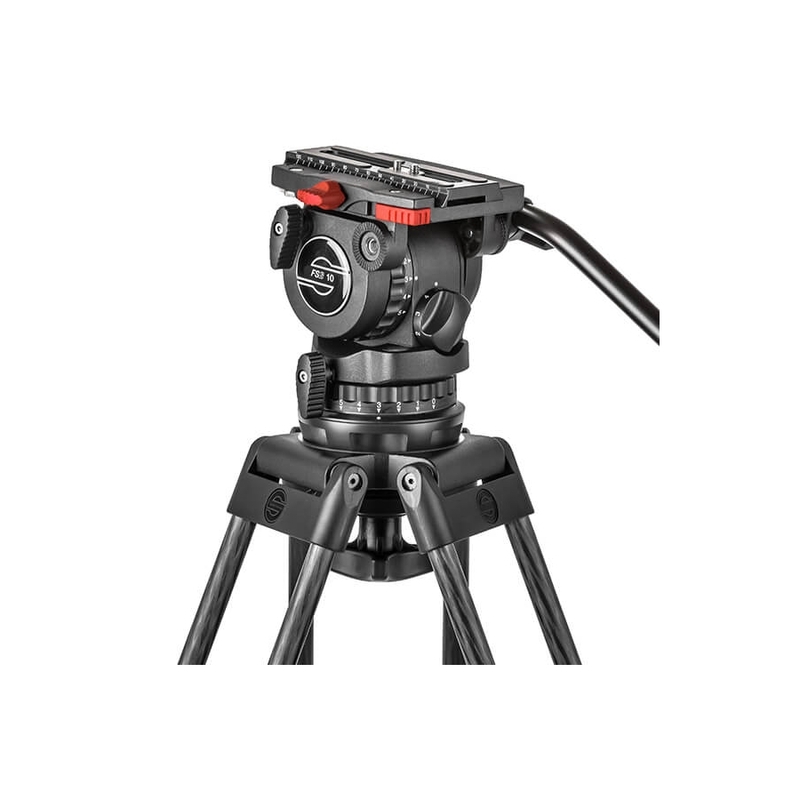 Our FSB-10 tripod kits include 2-stage carbon fiber tripod legs fitted with a mid-level adjustable spreader. 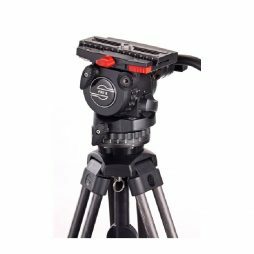 The sturdy and reliable FSB 8 completes Sachtler’s FSB-Range of 75mm heads, extending the payload range to 9kg, well suited for lightweight camcorders in industrial, news-gathering and education applications. 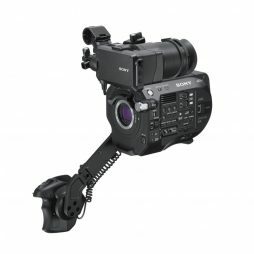 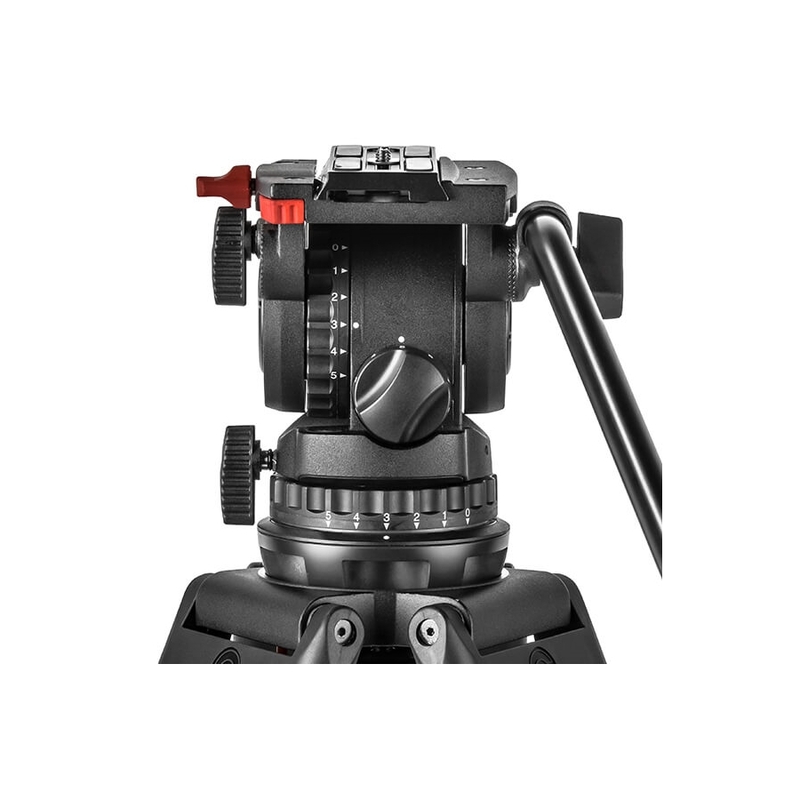 The fluid head is engineered with Sachtler’s well-known technology, including its patented counterbalance switch mechanism, Speedbalance and Sideload technology, which allows quick mounting and unmounting of the camcorder for on-the-go assignments. 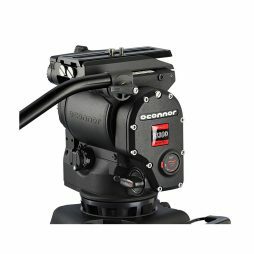 A compact 50cm (20”) slider equally at home used with lightweight 100mm bowl tripod heads as it is with MOY/Mitchell heads such as the O’Connor 2575. 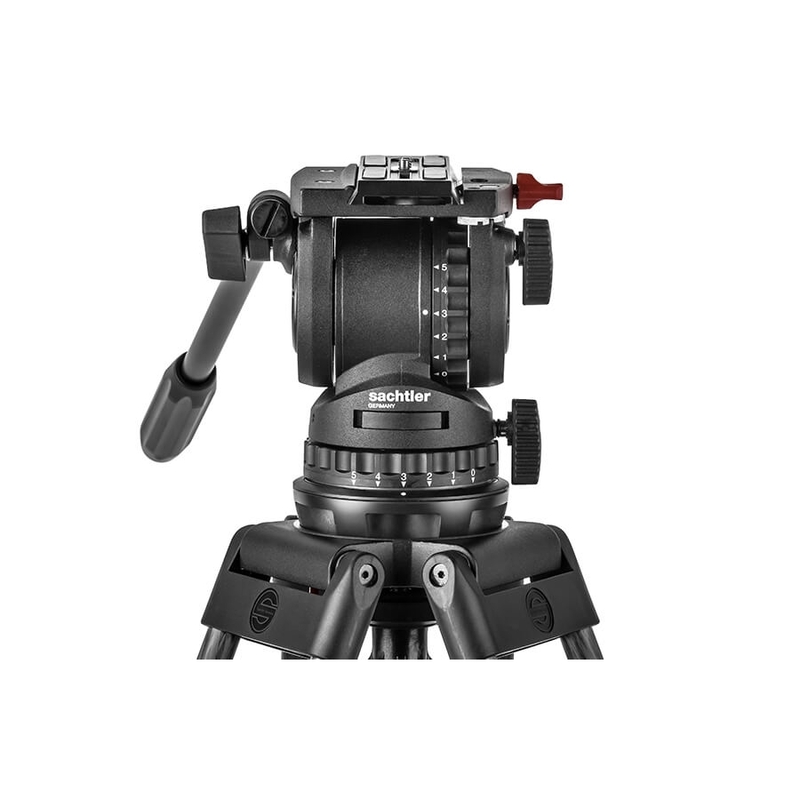 Throw anything from a DSLR camera to a fully loaded ARRI Alexa setup at it and the Trost will comfortably handle it. 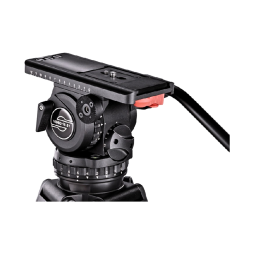 The Trost M-Series sliders are designed with precise movement control which keeps macro & long lens shots stable and judder free. 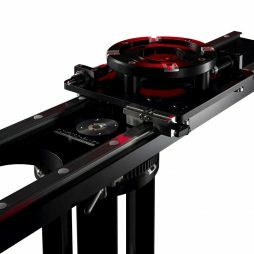 A unique offset carriage enables low level tracking shots to be performed, and the sliders are fitted with multiple mounting points for additional support using c-stands and other rigging equipment. 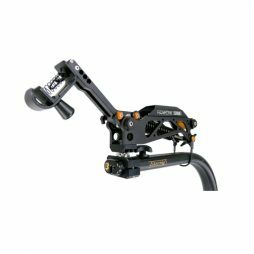 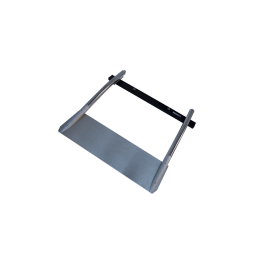 Underslung operation is also possible. 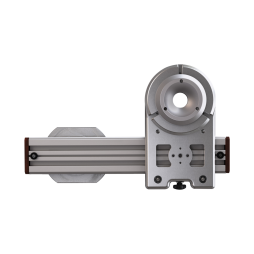 To create even more movement capabilities, the M50 can be combined with the M100 to become the Trost M100x50 2-axis slider.